The Cornish Pasty Association (CPA) has come out in support of Britain remaining in the European Union. 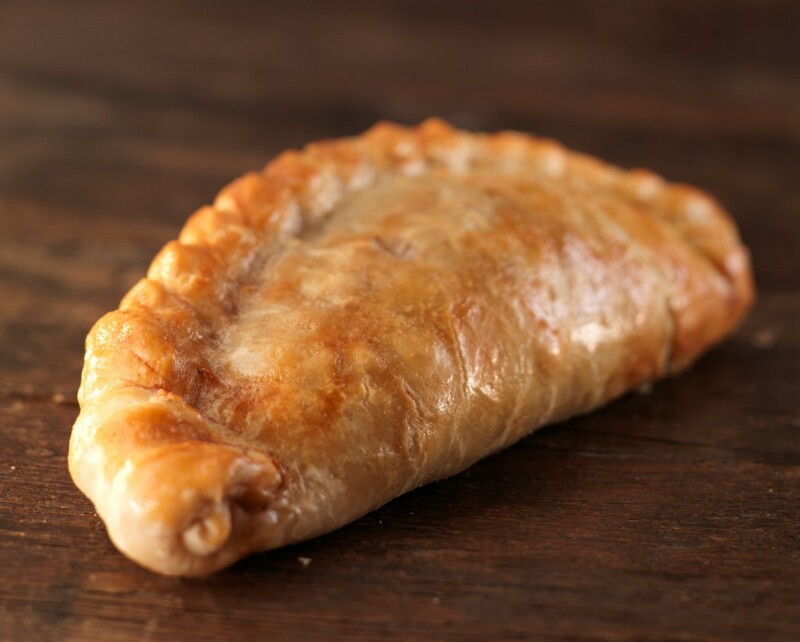 The association, made up of Cornish Pasty producers of all sizes from across Cornwall, has been asked numerous times about the impact of a possible exit from the EU on the protection of the Cornish Pasty name. The CPA’s board recently decided that, after working so hard for so many years to gain recognition for the Cornish Pasty through the EU Protected Food Names scheme, it would be wholly inappropriate for it to support anything that could potentially impact on that status. I find this quite incredible? You want to remain in the EU to protect your name, but you seem to have very short memories? It was an EU directive in 2012 that insisted hot food (including the pasty) be subjected to VAT, there was an uproar about this from the pasty makers. Fuel VAT is also subject to EU legislation so that means you have to pay the extra too. Staying in the EU is not very good for small businesses you should know that, and who knows remaining in the EU for the future might mean the faceless bureaucrats saying that the pasty is not a wholesome healthy nourishing food and causes obesity and decide to have it banned. Everything in moderation dear Bob. 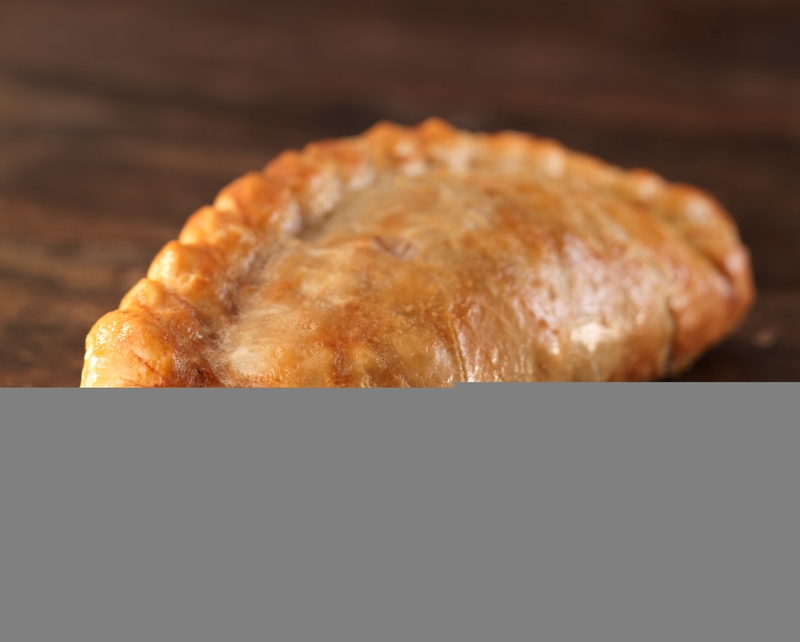 Delicious and nutritious the Pasty can help provide a recommended five-a-day and is safe to include in a balanced, varied diet. Munch On! Except that it wasn’t an EU directive at all, was it? It was a botched UK government decision. The EU, in fact, ruled the exact opposite: that hot take-away food could be exempt from VAT (http://www.bighospitality.co.uk/Legislation/EU-rules-zero-VAT-on-take-away-food). laurence: No 1: Magna Carta actually only existed as a legal document for 20 or so years, so had nothing to do with the Treaty of Nice, but nice try! No 2: EU protected food name status is the ONLY reason that ONLY pasties made in Cornwall can carry the name Cornish Pasties. Before this any pasty made anywhere in the world could be sold in the UK as a Cornish Pasty, which damaged the Cornish Pasty brand, as inferior products were passed off as authentic. The same for Melton Mowbray pork pies, Stilton cheese etc. Without EU protections inferior products would once again undercut authentic producers. To be fair it’s a small issue in the grand scheme of the referendum, but an important issue and protection we would lose nonetheless! Also considering the UK Govt never did anything about food protections themselves over the years I highly doubt they’d bother legislating to replace these protections if we leave! despite it meaning they would be committing treason? entering the e.u was treason. article 61 magna carta 1215 was invoked in 2001 at the signing of the treaty of nice. lawfulrebellion.info a cornish pasty is a cornish pasty because its made in cornwall. all others are just meat pasties. the same as a blue cheese is a blue cheese unless its made in stilton. they are well established enough to hold their own standing as producers of the finest cornish pasties. who needs the e.u’s approval. do they use e.u approved straight carrots too??? ?